Award Russian Business Travel & MICE Award. 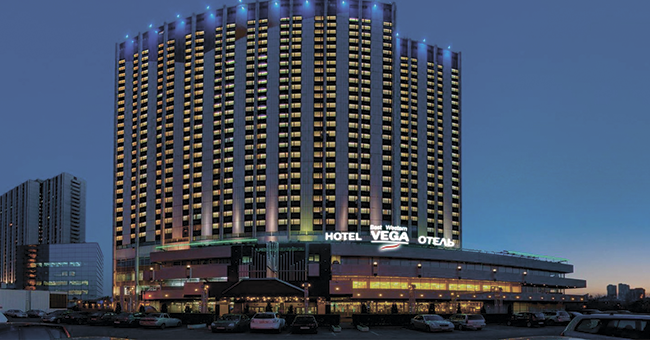 Dear friends, BEST WESTERN PLUS Vega Hotel & amp; Convention Center is nominated for “best congress hotel in Moscow 4 *”. Public voting takes place on the internet until September 15, 2014, click on this link and vote for us: http://mice-award.ru/ vote # 2 !